Europa Decentraal’s Brexit Impact Scan (in Dutch) has been launched to highlight the challenges posed for various Dutch institutions after the UK leaves the European Union. The online questionnaire is aimed at helping those who make decisions understand the impact of Britain’s exit from the EU. While the scan is primarily aimed at local government, the scan is a useful tool for anyone involved in Dutch/UK trade, planning, or investment. The scan consists of a series of yes or no questions around four central themes: Internal Operations; Citizens; the Regional and Local Economy; and International Collaboration. Based on the answers, the scan provides tailored advice, albeit provisional: much depends on whether a deal between the UK and EU can be struck. 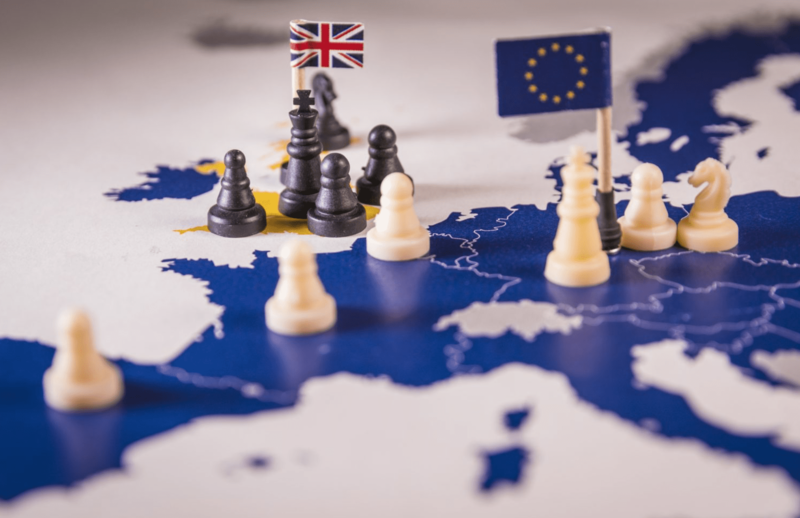 The Dutch Enterprise Agency (RVO) has also put together a Brexit Impact Scan, aimed at businesses in the Netherlands with links to the UK. It has nine areas of questioning and advice, ranging from Importing and Exporting, to Transport, Intellectual Property, and legal issues. Through publishing both tools, the Dutch government is hoping to better equip businesspeople and citizens with the knowledge they need to plan for the end of Britain’s 40 year membership of the European Union. Europa Decentraal describes itself as “the premier knowledge center for queries concerning European law and legislation”, and is an initiative by the Dutch National Government, along with the Unie van Waterschappen (Union of Water boards), Interprovinciaal Overleg (a round table of the Dutch provinces); and the VNG (Association of local municipalities). Any British citizens who live in the Netherlands are encouraged to sign up for the IND’s Brexit Newsletter and make sure that their address is up-to-date in the Municipal Registry (BRP), as this is how the Dutch government will get in contact post-Brexit. Curious to hear more about what the impact of Brexit will be on the the Netherlands? Check out our conversation with professor Bart Los on Econ 050 to find out which industries and regions are set to be hit the hardest by Brexit. You can find every episode of the podcast at econ050.northerntimes.nl and on iTunes.